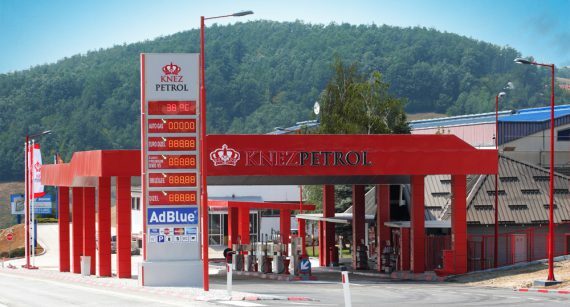 KNEZ PETROL is the company with clearly profiled goals and the strategy of development. We have achieved a lot and our aim is the leading position in the market of oil and oil products. In everyday activities we all represent the image of our company. It is through us that other people perceive the company we work for and the brand we represent. 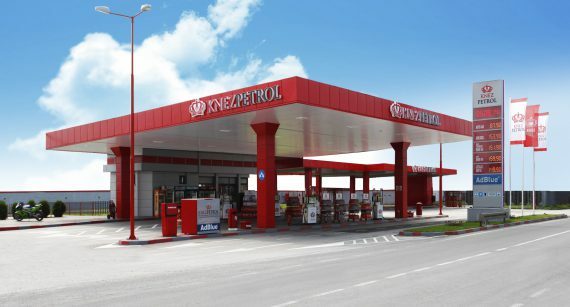 At the moment KNEZ PETROL is spread onto more then 90 petrol stations throughout Serbia. Our quality, service and image represent the modern retail network. All sorts of fuel are sold at our petrol stations: BMB Euro 95, Euro Diesel, Diesel, LPG. 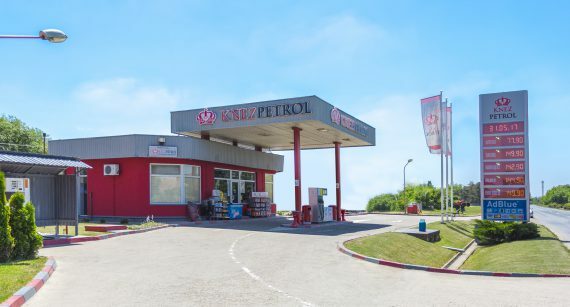 There are 1500 of highly trained personnel employed at KNEZ PETROL, who have passed the highest level of education, in accordance with the assignments they deal with. The Management of our company consists of young and educated people, aware that our imperative is fostering good professional relations with our partners and consumers. 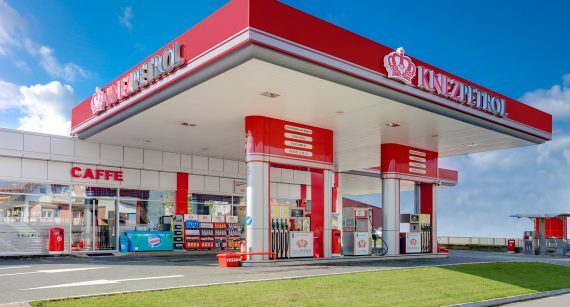 Guided by our vision and placed trust, we have developed innovative concepts to make the petrol stations network of Knez Petrol a pleasant rest place for all our customers, with a wide range of opportunities and a high quality service, regardless of location. The growth of our company makes our responsibility towards the market, consumers and society grow as well. This is why our service is fast, of high quality and in the manner of European companies. 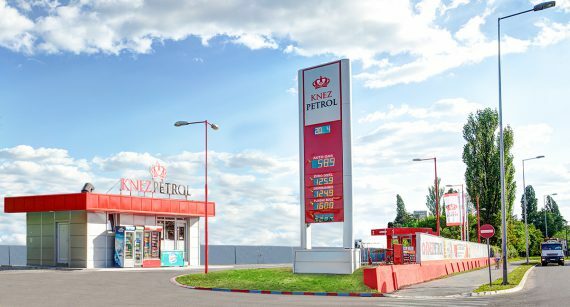 Through the experience, expertise, seriousness, responsible and conscientious work, loyalty, good organization, as well as our vision and together with you, we create the Knez Petrol.